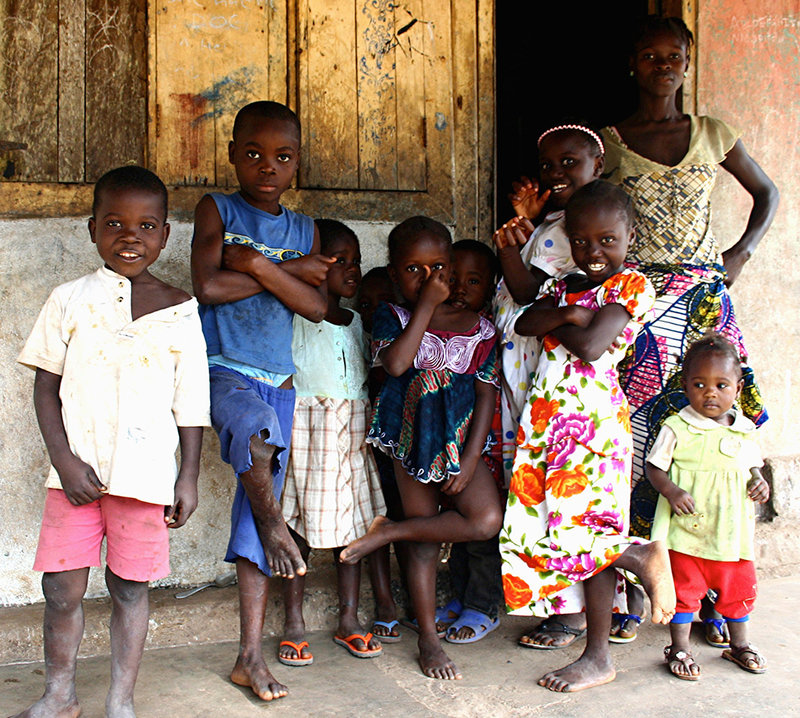 The Pillar Ministries Child Sponsorship Program is a churched based program supporting Pillar Ministries and Zarephath Christian Church’s partnered missionary programs in Liberia through sponsorships of children, teachers, projects, schools. Sponsorship is an incredibly powerful way to help one poor child break the bonds of poverty. It connects you with an individual child who desperately needs your help, and lets you provide life-changing benefits to that child for a low monthly contribution. Sponsorship is your chance to build a lifelong friendship with an impoverished child, one that will alter the course of his or her life. A welcome kit with a photo and information about your sponsored child. A sponsor login for your sponsor portal. Here you can check updates on your child and manage your account. An annual progress report with updated photos of your child. The opportunity to write and receive a letter from your child. The opportunity to visit your child during a scheduled church led missions trip. There is always something to do here at the Pillar Ministries Child Sponsorship Program. Contact us to join the team and help put a smile on another child’s face! Check our website for posted positions. Your monthly sponsorship helps to cover housing costs, food, clothing, medical care, and schooling. At the orphanage, the children receive 3 meals per day, education, a better self-esteem, a family oriented and God centered environment. Join our next mission trip to India or Liberia. Email us for more information on upcoming short-term trips!